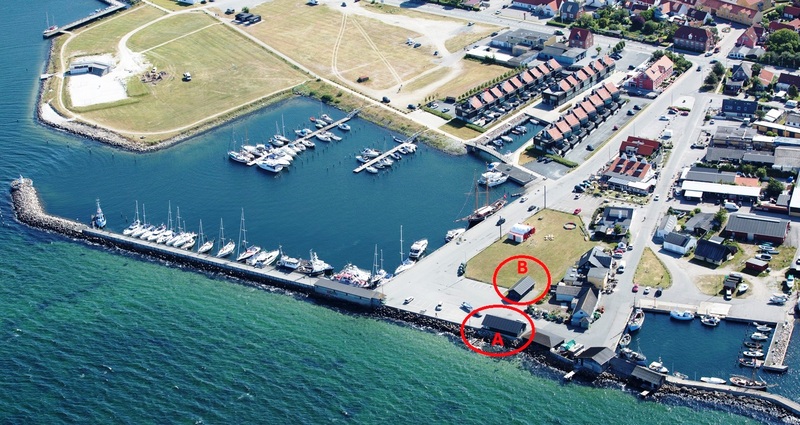 At the harbor office you can buy access to electricity, toilet- and shower room. We are using TallyCard and below you can se the instructions for using the TallyCard. To get hot water for your shower, insert your TallyCard into the card reader, wait 3 seconds Then remove the card from the card reader. After removing the card the timer, for hot water, will start. It kost DKK. 10,- for 6 minutes, which will be withdrawn from your TallyCard. The TallyCard will also give you access to the Sailor room where you can prepare meals, work and so on.